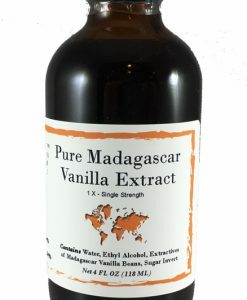 Madagascar Bourbon Vanilla Paste, 3 Fold | Nomad Spice Co.
Why not try something unique? 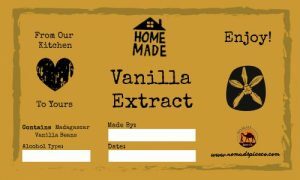 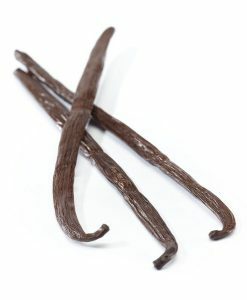 We now offer a full-bodied vanilla flavor in a concentrated culinary paste. 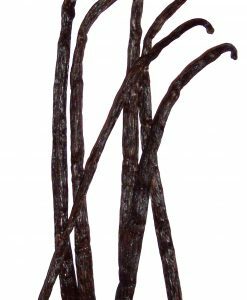 Our Madagascar Vanilla Bean Paste is accentuated with the enticing visual flair of pure vanilla bean seeds. 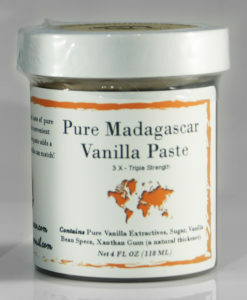 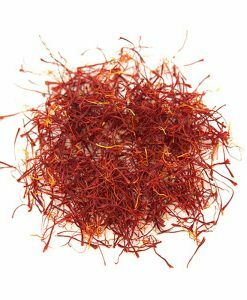 This 3 fold paste explodes with a full, rich, intense shot of vanilla flavor which packs an awesome flavor punch! 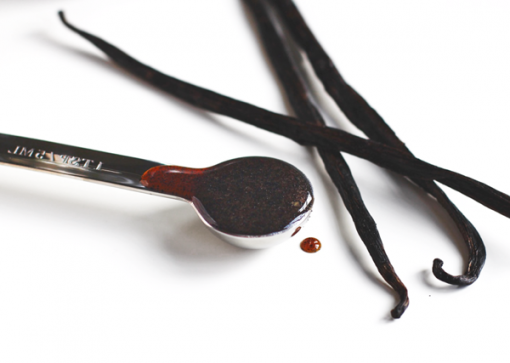 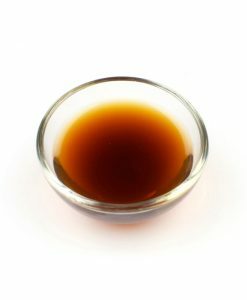 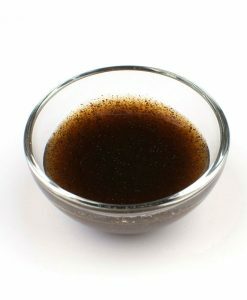 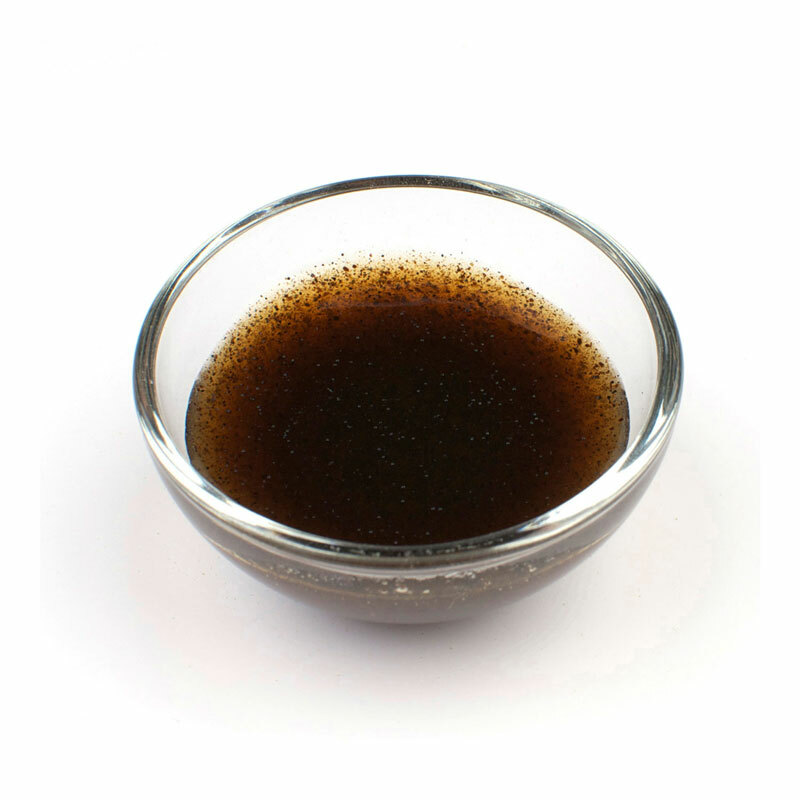 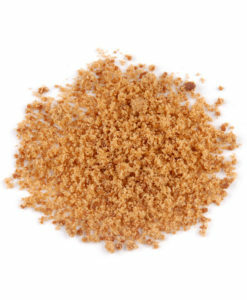 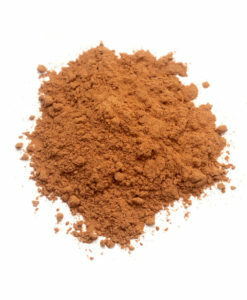 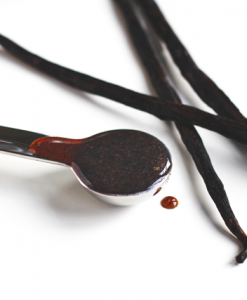 Vanilla extract is considered single fold, meaning it has essentially a 1-1 concentration of vanilla to the liquid. Nomad Vanilla Bean Paste is triple-fold, meaning it has a 3-1 concentration of vanilla to liquid. 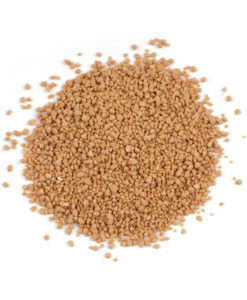 So, you need less paste than you would extract, and the seeds save you effort of scraping bean pods. 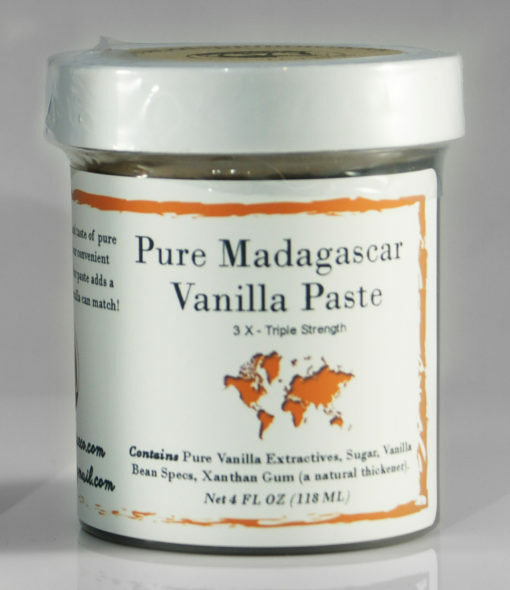 Pastes are used when you need a more pronounced vanilla flavor and a distinguished appearance of vanilla. 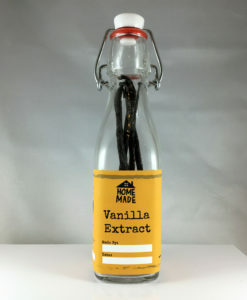 To replace vanilla extract in a recipe, simply measure 1/3 of the amount of vanilla bean paste, or use 1/3 tablespoon of paste for every whole vanilla bean called for.